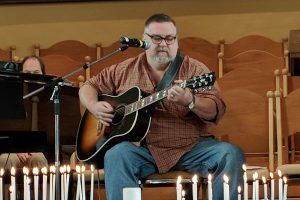 Westside Unitarian Universalist Congregation is committed to a vibrant music ministry that serves the congregation by presenting diverse and inspiring worship music. 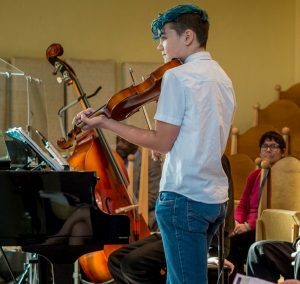 We offer opportunities for members and non-members, high school age and up, to develop and share their musical talents. 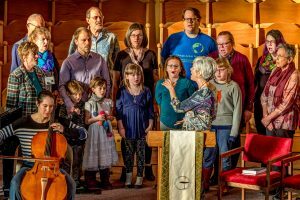 The Salish Sea Vocal Ensemble is a Sunday morning worship ensemble of 16—20 members open to those who can sing harmony in tune, are willing to work on the music outside of rehearsal, and able to commit to Monday evening rehearsals. Repertoire includes a wide range of music styles from European tradition choral to gospel, jazz, pop, and rock arrangements. 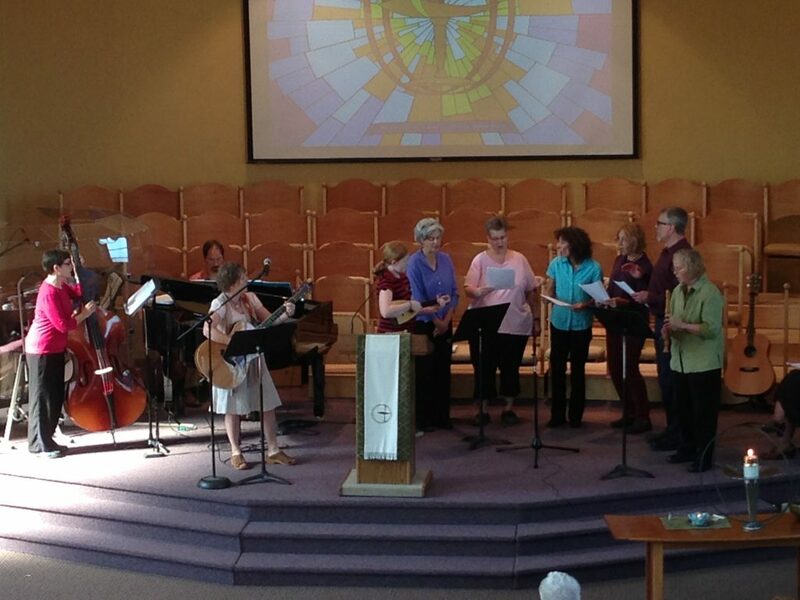 SSVE sings for services on the 2nd and 4th Sundays of the month, September to mid-June. Rehearsals are Monday evenings, 7:00 – 9:00pm. 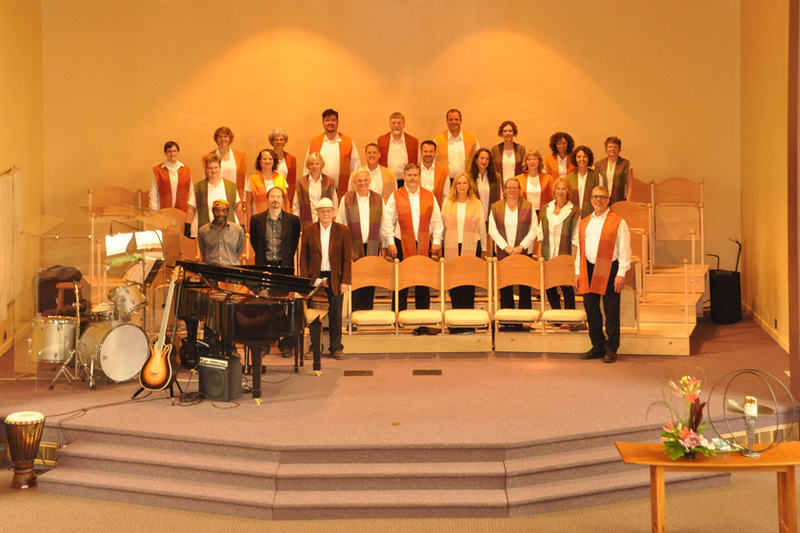 The Chalice Singers is a Sunday morning worship ensemble of 10 members open to those who can sing harmony in tune, are willing to work on the music outside of rehearsal, and able to commit to evening rehearsals. Repertoire is eclectic including African, folk, original compositions and arrangements, European tradition choral, and chants. 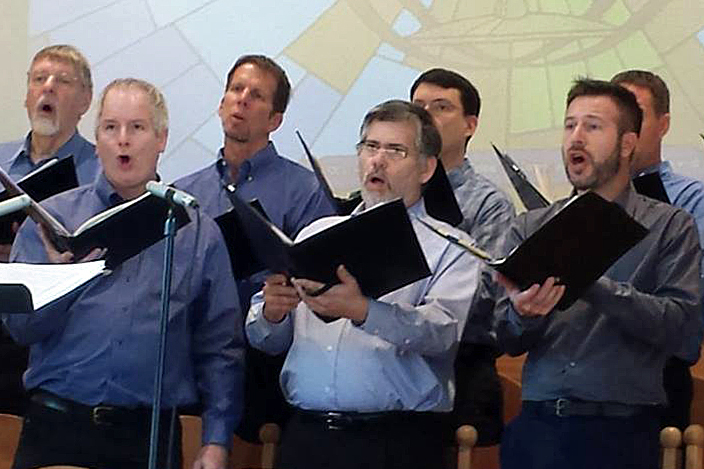 The Chalice Singers sings for services on the 1st and 3rd Sundays of the month, September to mid-June. Rehearsals are on the 2nd Monday evening of each month, 8:00 – 9:00pm. The Westside Welcome Singers is an all-ages choir led by Lisa Maynard. 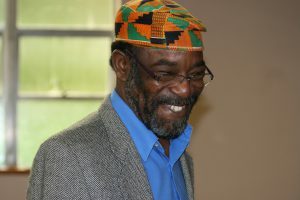 This ensemble sings for worships services occasionally as well as community and social justice events. WWS sings uplifting, meaningful songs, with encouraging leadership. Strummers are welcome. Monthly rehearsals are the 2nd Monday, 7:00 – 8:00, and 3rd Sunday, 1:00 – 2:00. Ongoing or ad hoc small ensembles (vocal and instrumental) are formed by members. Rehearsals can take place in homes or at church. Rehearsal frequency is determined by the participants. Performance opportunities all year. Vocal or instrumental soloist opportunities are a valued part of Westside worship. The Westside Rhythm Section is a professional ensemble featuring some of the Seattle area's finest musicians: jazz pianist John Hansen, bassists Emmanuel del Casal and Marion Kee, and drummer Larry Jones. 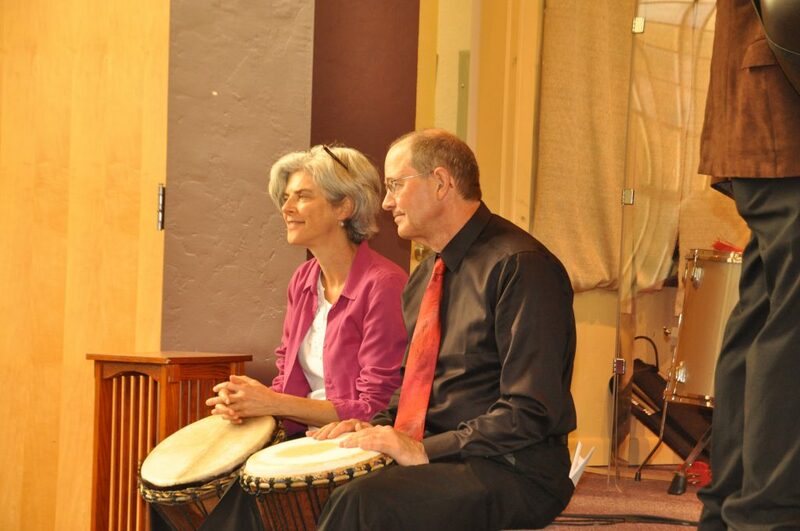 This spectacular rhythm section plays for services on the first three Sundays of the month, as well as Christmas Eve. Janet plays for services on the 4th and 5th Sundays of the month. Janet is an accomplished, expressive pianist who brilliantly ads a diverse repertoire to our worship services.